Browse: Home / WEBS Career Development Seminar Returns to the Library! The program is especially geared to those who are unemployed, changing careers, re-entering the workforce or returning to school. The nineteen-hour workshop consists of an orientation session, eight group sessions, and one individual session with a career counselor. Orientation will be held in February and the group will meet on Wednesday afternoons in March and April. For more information call WEBS at 914-674-3616. WEBS is funded in part with a gift from the Friends of the Town of Pelham Public Library and support from the New York State Library and Westchester County Government. I read this article and found it very interesting, thought it might be something for you. 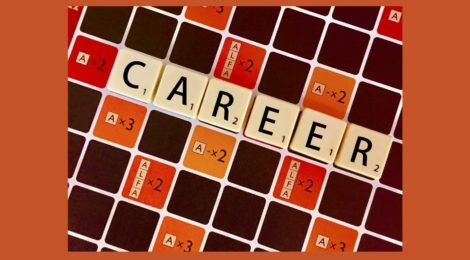 The article is called WEBS Career Development Seminar Returns to the Library!and is located athttps://www.pelhamlibrary.org/blog/webs-career-development-seminar-returns-to-the-library/10919.